All parents wish to send their kids to summer camps, but are confused about how to go about it. There are various types of camps available nowadays offering specialized coaching, personality development, soft skill training, adventure and so much more. Here, we will have a deeper look into summer camp for kids and what they offer to kids. Experts define summer camps as an opportunity for the kids to roam and play in a natural setting. This is accomplished in a well-planned manner, which they rarely get a chance at their neighborhoods of the concrete jungle. 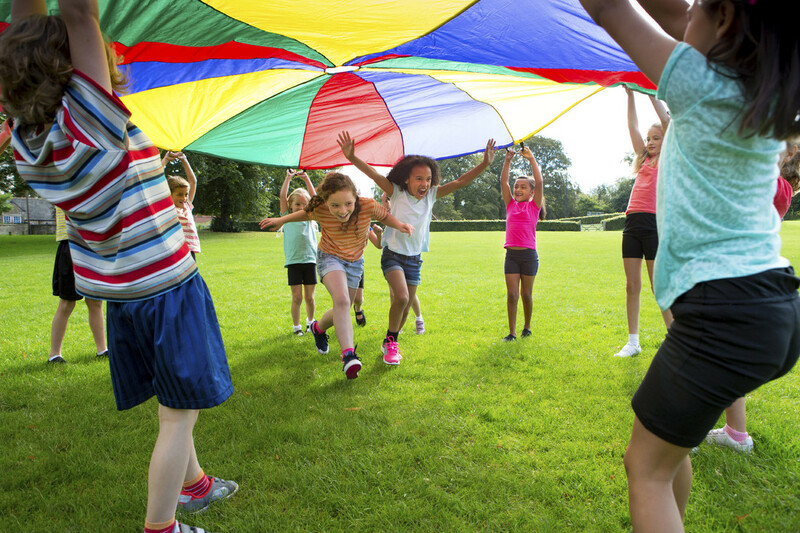 Most of the new-age kids are locked up with TV, computers, and other high-end gadgets, whereas camps draw them into real fun, games, and conversation in a natural way. Most importantly, camps are ideal ‘no-parent’ zones. Kids should know how to separate from their family and become independent and resilient overtime. Good camps offer them a safe way to accomplish this goal. For beginners, day camps are good to start with, which can be slowly advanced to overnight camps. Experts suggest that most of the kids are ready to go for overnight camps by the age 12. Here are some tips. When you’re choosing a camp for the starters, your options are not simply limited to places near your home. Good camps always have someone whom you can talk in detail about the objectives of the camp. Large summer camp for kids also arrange for open houses and many of them will give parental references for you to check out. Check for these basic aspects. The history – It doesn’t mean that you need to always go for one with a long history. There are many great new camps also out there. There are some experts who operate camps successfully for many years with well-experienced staff and facilities, which you can fully rely on. A theme – Check for the philosophy of the camp in consideration. Is it focusing on sports? Games? Arts? Language? Personality Development? Leadership skills? or just some fun and adventure? Blend it well with your kids’ interests to make sure you are offering them a really exciting opportunity. Emphasis on community – Good camps always have the best plan on how they flock the kids together to offer the most inclusive experience to all. Well-trained staff – Experienced staff is a necessity in terms of ensuring safety and best support. An ideal ratio can be about 10 kids to 1 staff. The staff also should be background-checked with references and no existing criminal records. Choices – Children will feel more independent and comfortable if they have the option to choose from various activities. Close communication – There should be a close communication channel between the camp administrators and parents know about the development of a camp, upcoming events, and proper notification in case if a child become sick or getting injured. In particular, before finalizing a summer camp for kids, make sure you best understood the program values and mission. You need to remember that a camp is different from a school, and what you are looking for is something above mere education.